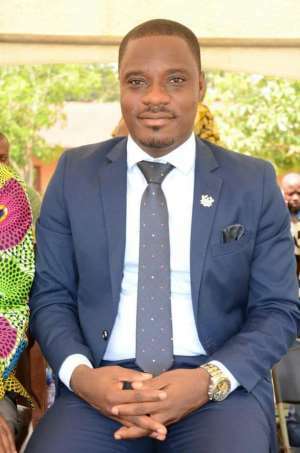 In line with Government's policy for rural development under the Planting for Export and Industrialization, Mr. Isaac Agyapong, District Chief Executive (DCE) for Kwahu East, has revealed that 150,000 crafted cashew seedlings will be distributed to farmers in the District. 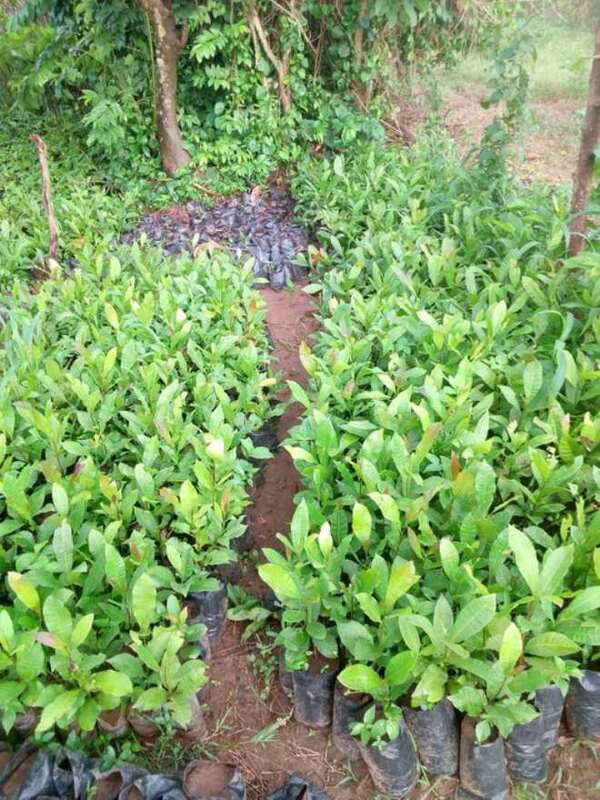 The crafted cashew seedlings are an improved variety, with a shorter period of maturity, compared to the local breed. Mr Agyapong disclosed that the Kwahu East District had adopted cashew farming as one of the major vocations to help boost the local economy. He emphasized that the cashew development initiative just like the government planting for food and jobs flagship programme is aimed at diversifying the country's agriculture sector. Mr Agyapong opines that under the cashew project, farmers would receive the seedlings free of charge and also benefit from various technical advice. According to the DCE, the seedlings have undergone a series of technical analysis and is expected to produce improved yields and good harvest when cultivated. 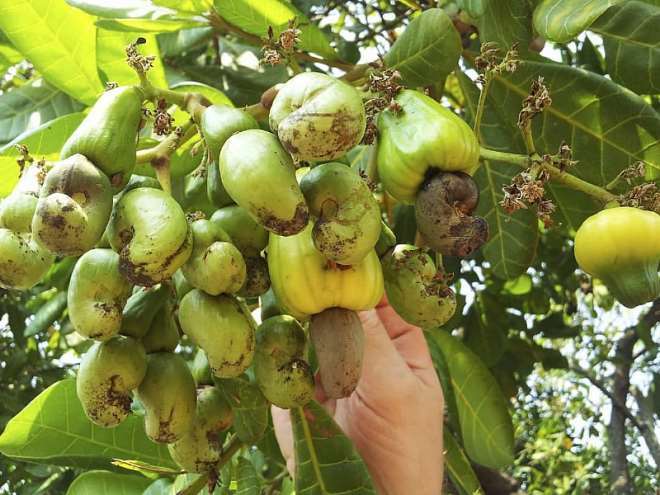 He has, therefore, urged the cashew farmers who will receive the seedlings to take the project seriously. He believes that if the farmers take it upon themselves and take advantage of the improved seedlings, they will enjoy the immense benefits together with the country as well.